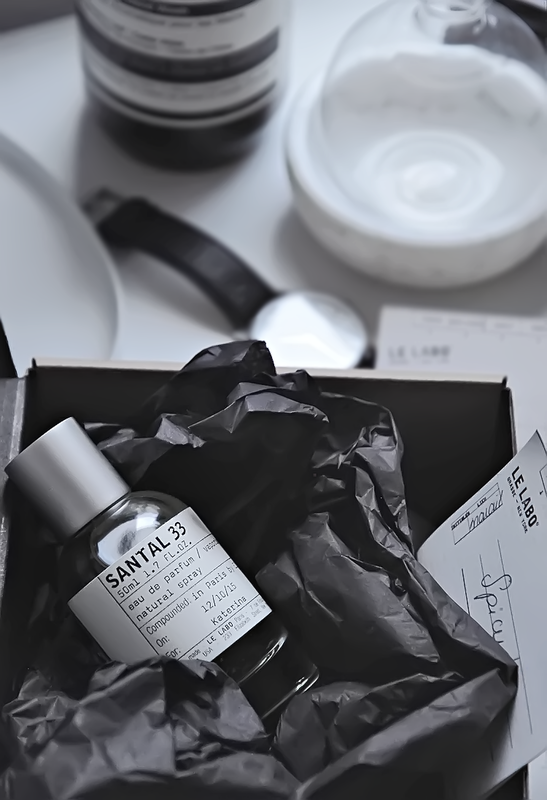 // In collaboration with LeLabo I was gifted the Santal33 Fragrance.All opinions are my own. 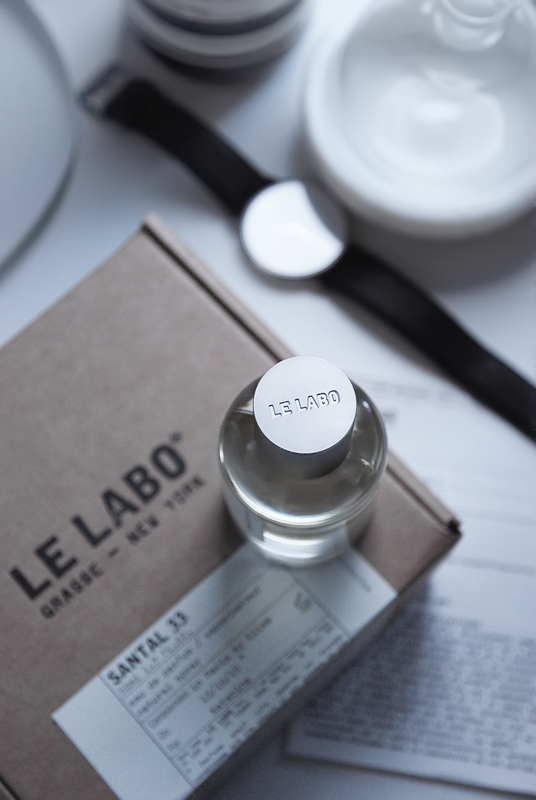 I recently discovered Le Labo fragrances and to put it simply, I am utterly enchanted. 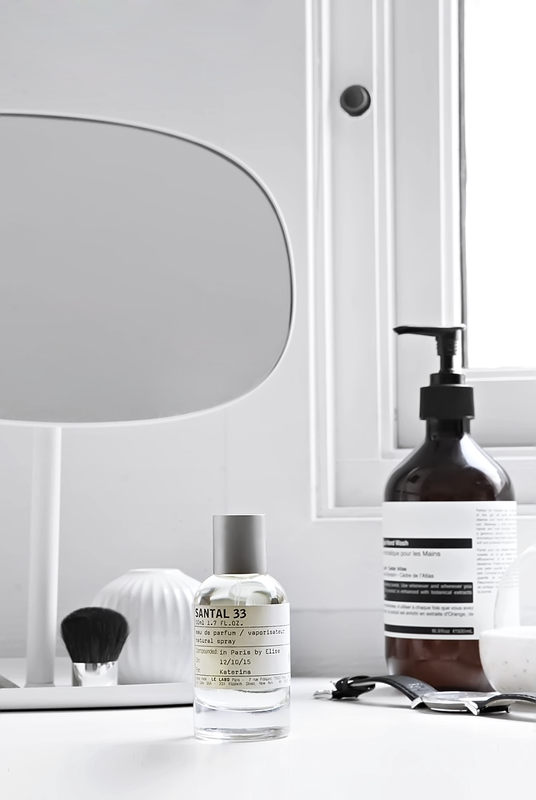 My scent of choice is Santal 33 and if there is anything I can say to describe it is that it smells how I feel I should always have been smelling, and there is no exaggeration in saying that I feel naked without it. Thank you , I appreciate it!